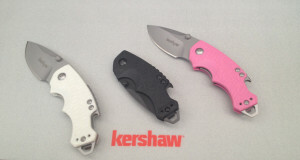 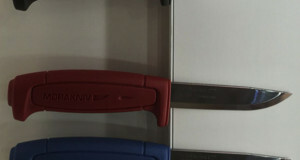 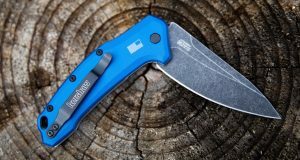 Overview The Kershaw Blur knife is made with the same quality and functionality that is expected of all Kershaw knives. 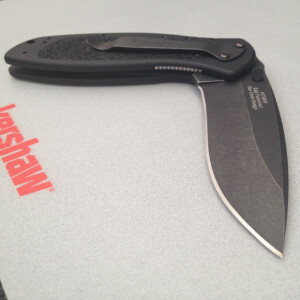 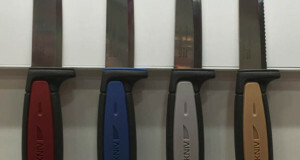 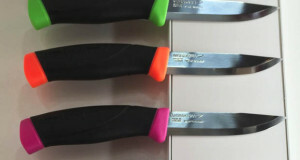 It also holds to the same great price that Kershaw aims to give their customers. 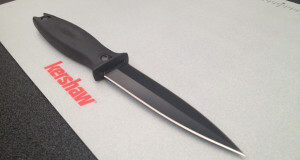 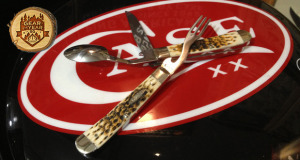 This knife includes a heavy-duty steal and great placement for gripping in your hand. What Makes It Unique The Kershaw Blur BlackWash knife includes a SpeedSafe opening that assists in the opening mechanism. 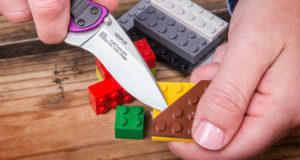 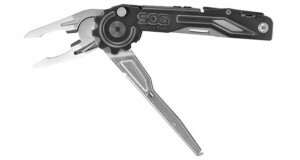 This allows for an easy open by manually pushing the thumb stud. 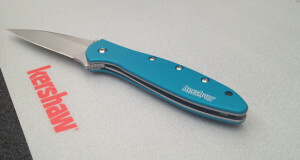 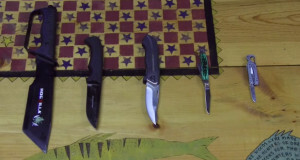 This knife includes a reversible pocket clip to customize whether the tip is up or down. The blade is a Sandvik 14C28N black-oxide coated blade with a length of 3.4 inches. 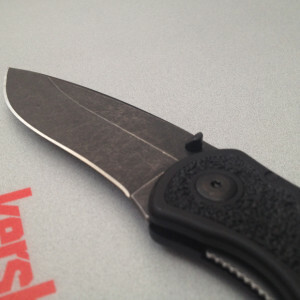 One of our favorite features may be the distressed look called BlackWash. 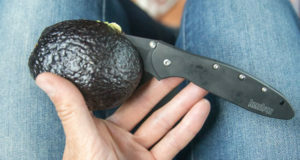 It gives a beat up and worn look to the knife.